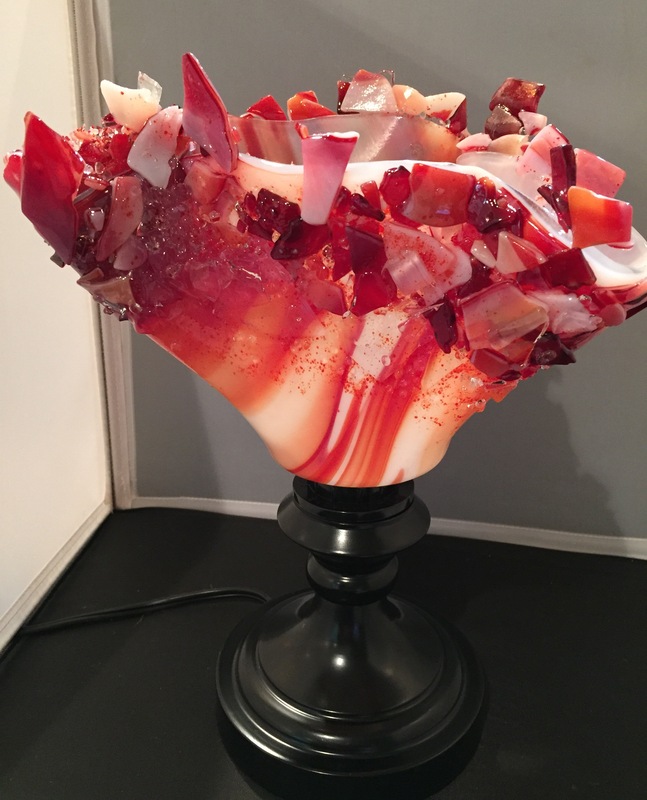 This entry was posted on November 2, 2015 by alliekayglass. It was filed under Lamps, Warm Glass and was tagged with Lamp, orange, Red, slump, white, yellow. I absolutely believe that this amazing site needs far more attention. I’ll probably be back again. I have to say I am totally in love with your art! Thank you so much. I dearly love doing what I do. Let me know if I can ever answer any questions you may have regarding my site!! There are surely some more details to take into account, but thanks for sharing this info. Keep up he good work author. I like your site especially the design red theme.